There are various reasons why you would want to get rid of your deck. For starters, it may be because you want to replace the old deck with a new one or put a concrete slab. Whichever the case is, you need a professional deck removal company to assist you with this task. 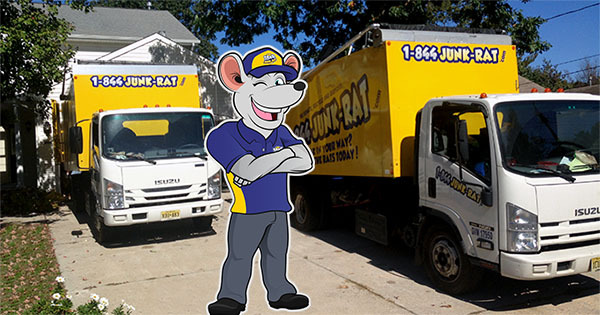 We’re a top deck removal service with an excellent reputation among residents. We’ve been in the industry for long and have obtained extensive experience thanks to working on diverse projects. No deck demolition project is too big for us. We can comfortably remove various types of decks irrespective of the materials used during construction. Removing a deck on your own can be time consuming, stressful and cause a lot of discomfort due to the lack of skills, experience and equipment for the job. On the other hand, we have a diverse deck removal team with various backgrounds working together to carefully remove your deck. We offer the most affordable deck removal cost and for this reason, many clients enjoy using our services. We have the latest state-of-the art tools and equipment to safely dismantle your deck with ease. Remember, extra caution is required when removing your deck to avoid damaging the rest of the house. As long as our deck removal team is on site, you can be assured that we’ll remove your deck without causing any damage or hassle. 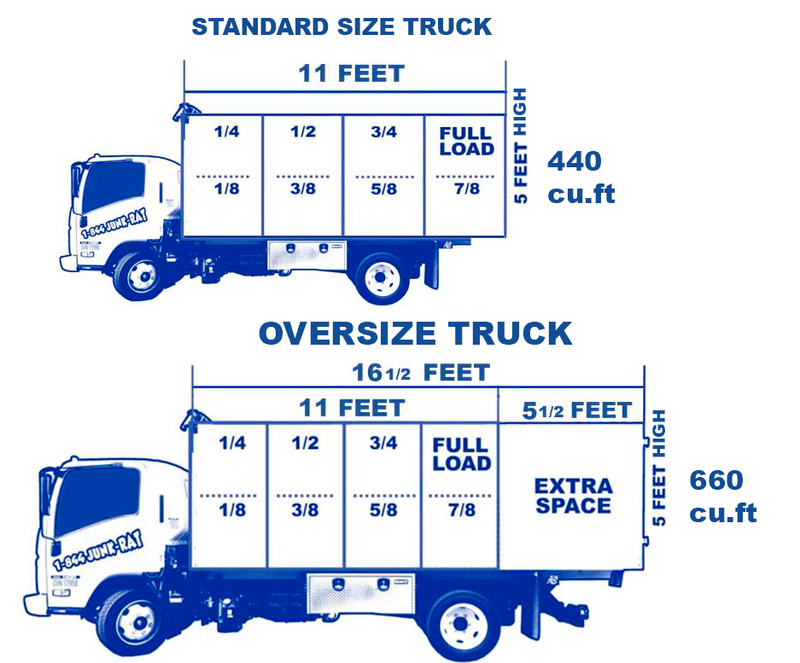 After removing a deck, we clean the area left behind and our junk pick up crew will ensure any debris is hauled way and loaded onto the truck and transported for disposal or recycling. All our disposal and recycling programs strictly cohere to local, State and federal regulations that promote environmental conservation. We’re a one stop deck removal service with an excellent track record and dedication service delivery. Don’t suffer alone trying to remove your deck. Allow us to take care of your entire deck removal process. We cover a wide area of and regardless of where you live, we’ll surely come to your aid.